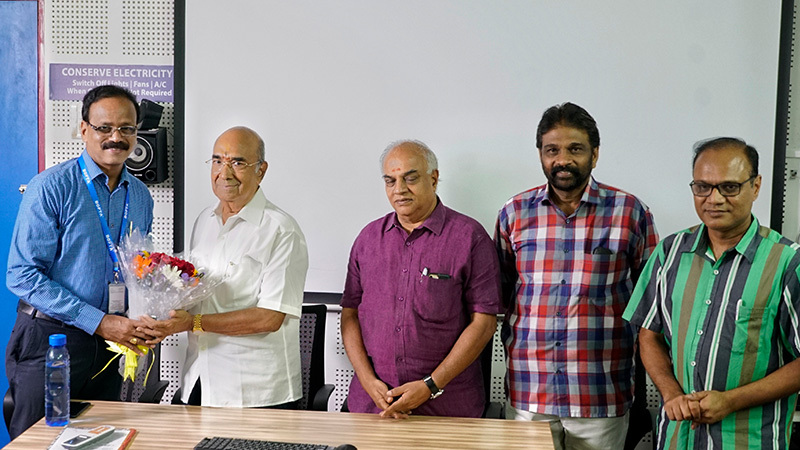 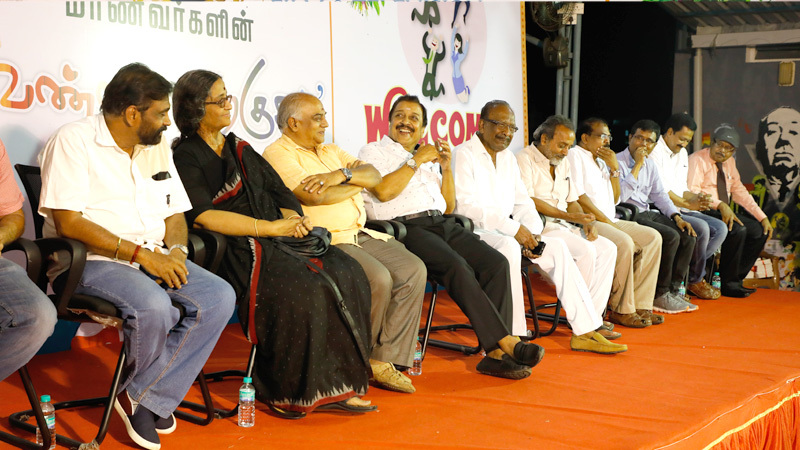 On 2nd August Short stories book titled 'VANNA SIRAGUGAL' was launched. 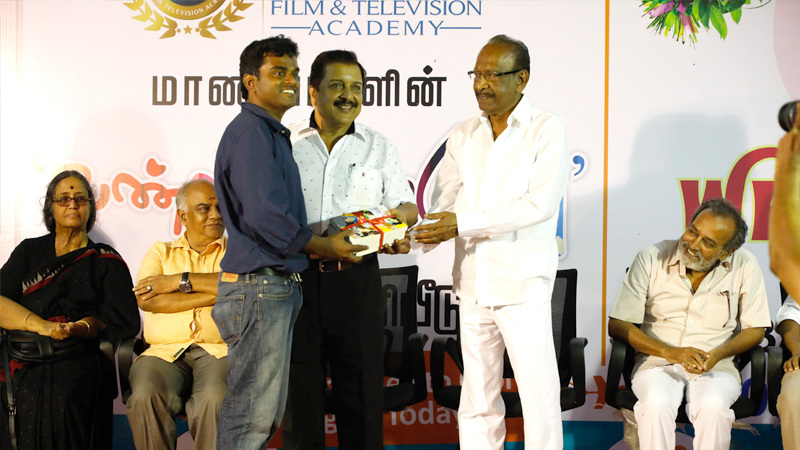 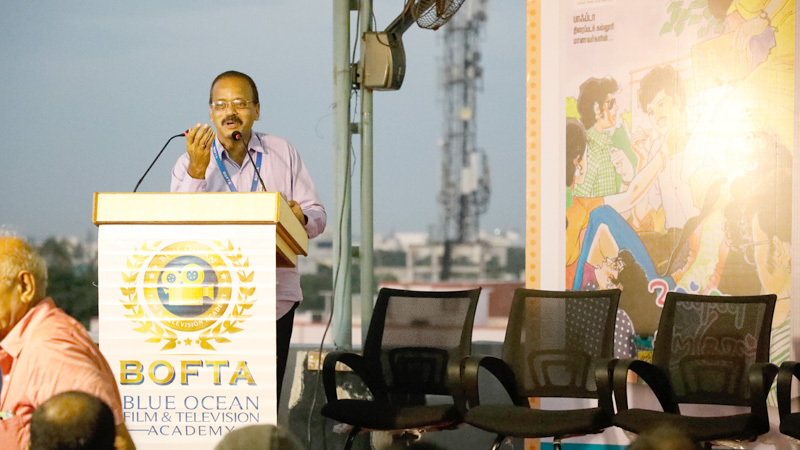 The best short stories written by students was selected by legendary director J. Mahendran and were compiled. 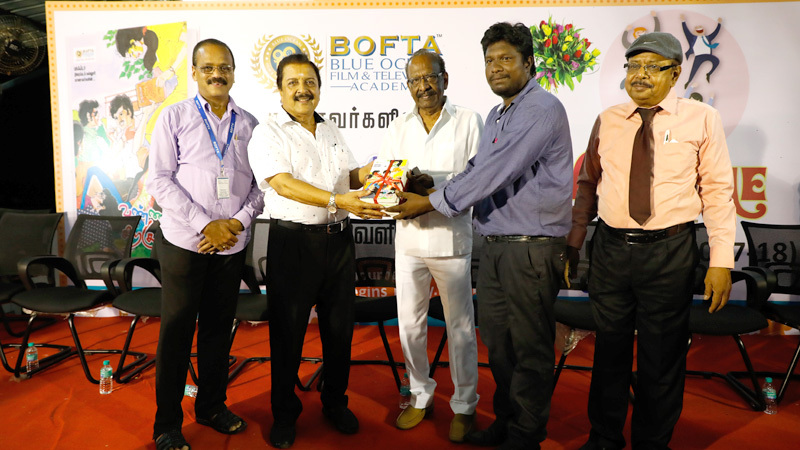 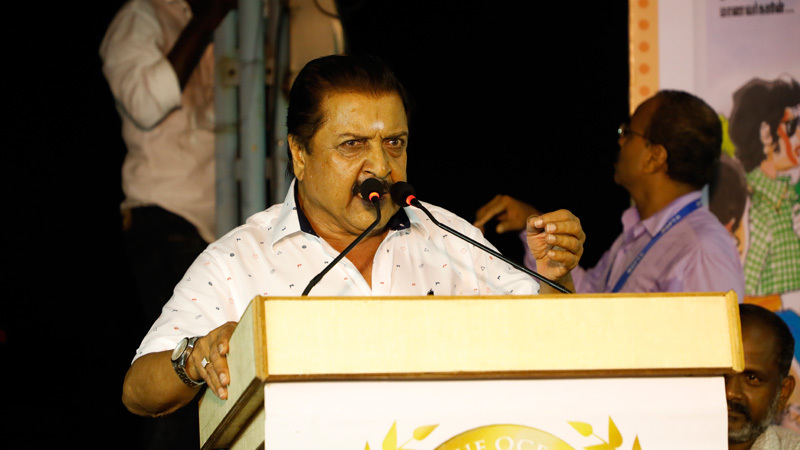 The book was released by legendary actor Sivakumar sir and was received by Mr. Mahendran. 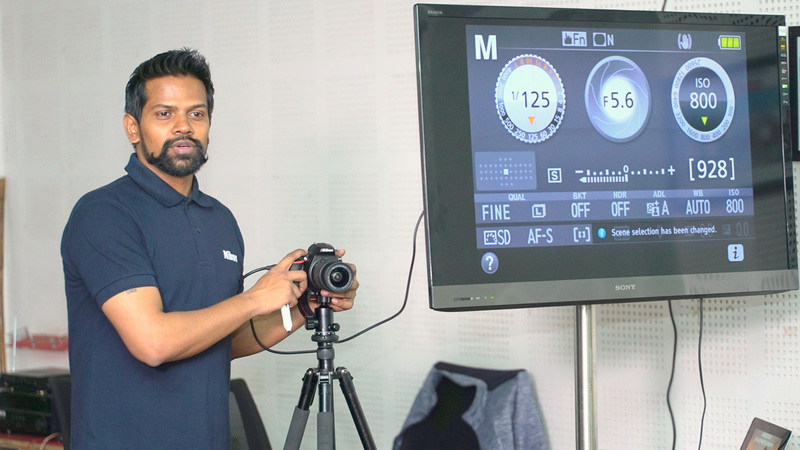 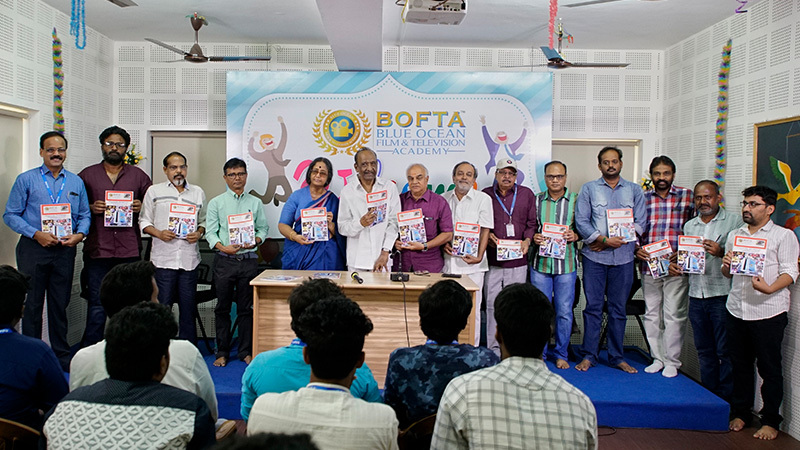 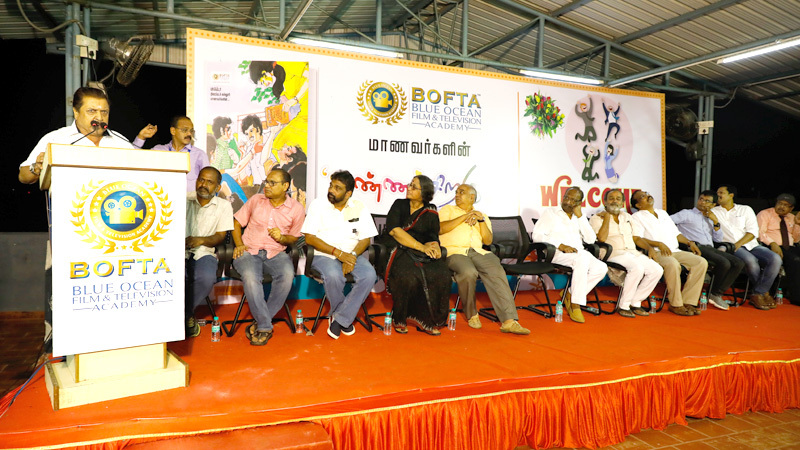 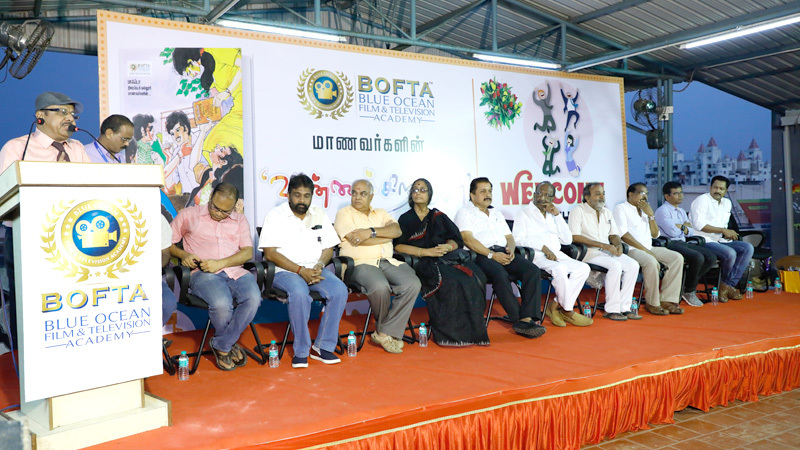 BOFTA also inaugurated its 3rd batch of students enrolled in screenplay writing and direction, acting, cinematography, and editing. 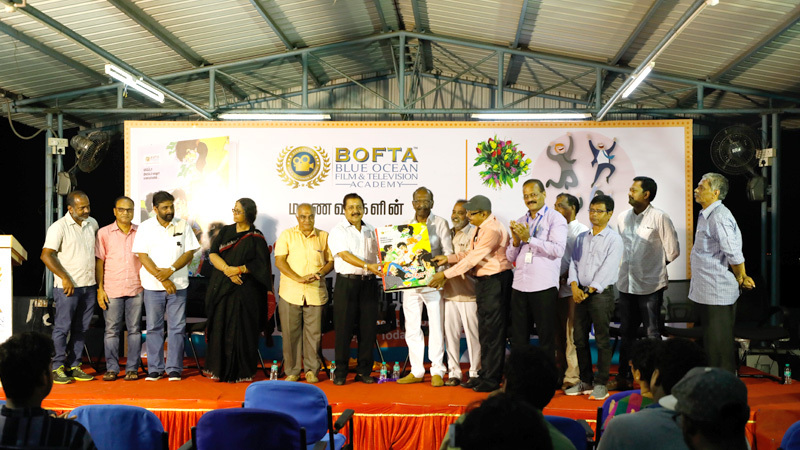 Truly a great beginning for BOFTA as they were welcomed by all members of the Institute. 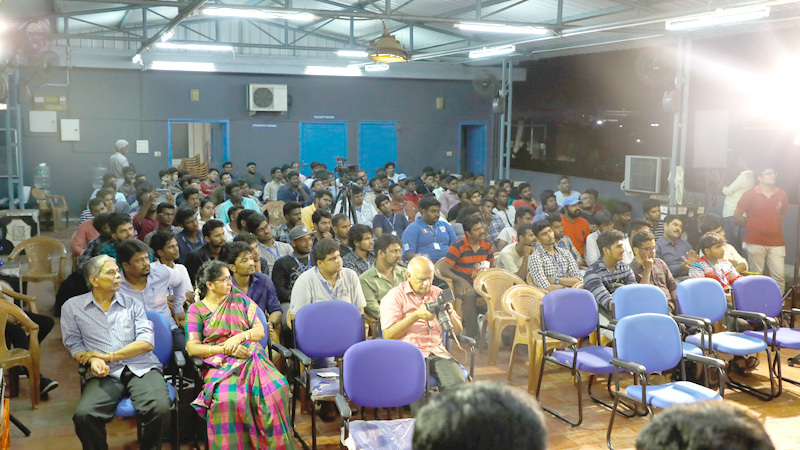 Chennai - 600 024, Tamil nadu, India.